This week, read about what to expect at the second annual Curl for a Cause, from amazing prizes to possible special guests! Also find the NACI Tigers hockey team roster, highlights from Manitoba Ag Days and much more! Don't forget to pick up the hard copy of the Banner & Press so you don't miss out on some great deals in the flyers! 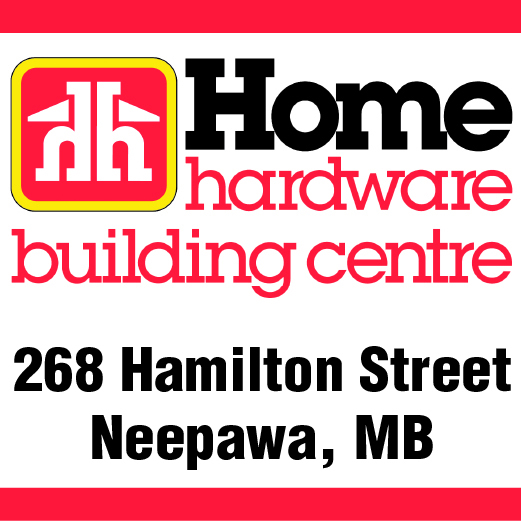 In this week's, you can find Home Hardware, Giant Tiger, Rona, Peavey Mart, Princess Auto, the Brick and McMunn & Yates, depending on where you pick up your paper.